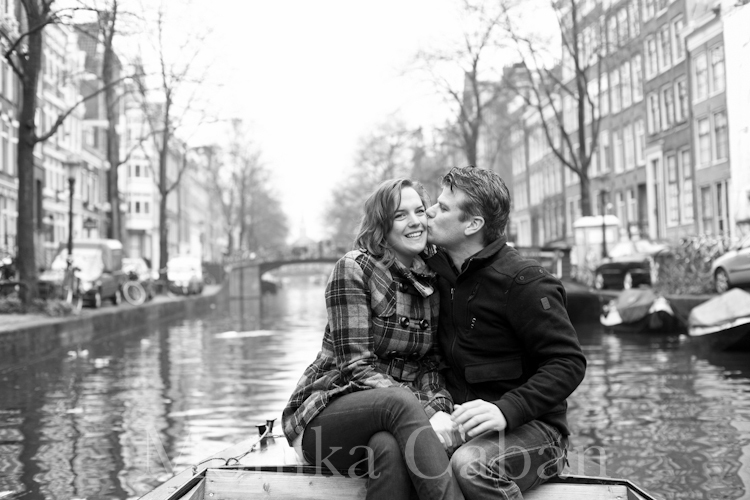 Amsterdam is the next stop on my photography journey across Europe in search of couples in love. I did not have to search very long, I found my subjects right where I stayed, at a cozy floating B&B called Minties. 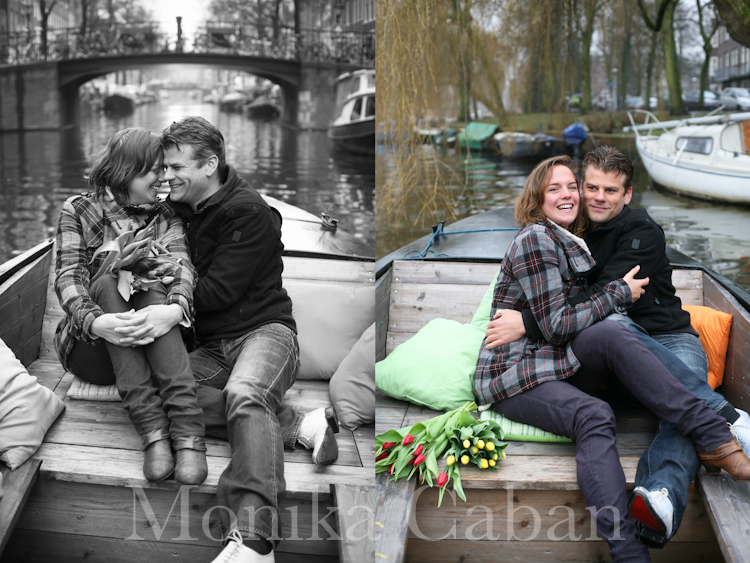 My hosts, Wout and Lea were super nice, cute and in love and they showed me love Amsterdam style. 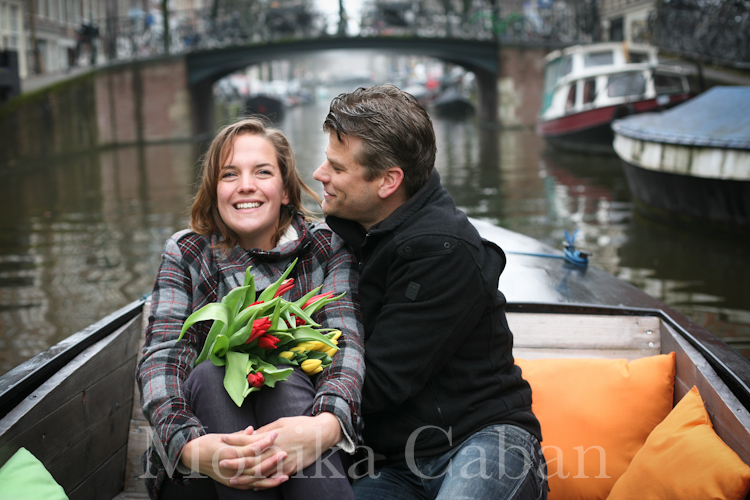 We had lots of fun during our shoot, we biked, we picked flowers by the windmill and we went even for a boat ride. I managed not to fall into the water and not to get run over by a bicycle, haha. There is no better way to see Amsterdam than from a deck of the boat and it is a popular way to spend the romantic summer evening in Amsterdam. 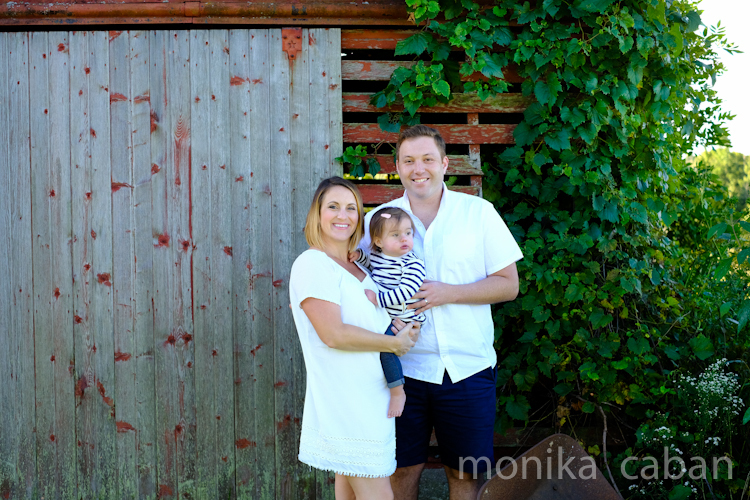 Thank you Wout and Lea for making my Amsterdam experience a great one. 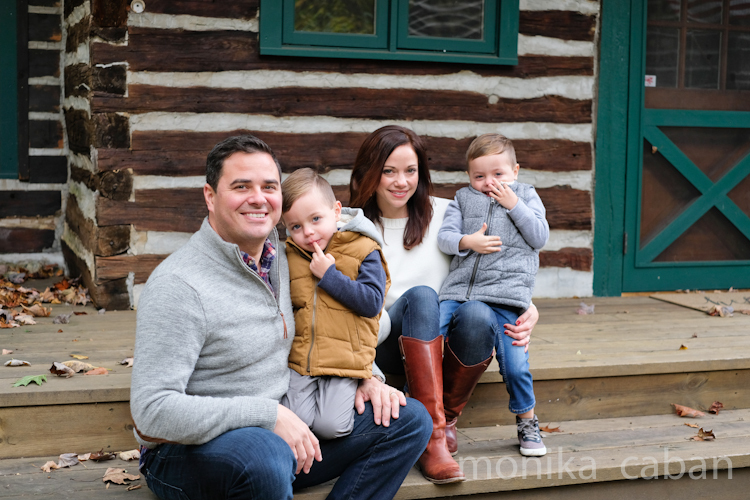 Read about Love In Prague.